If you do business on an international level, you should carefully choose the ideal company form to use. Should, for instance, your business depend upon attracting German customers and/or suppliers, the best choice may not be an English limited liability company, because such a company does not have the best reputation in Germany. In this case, you might want to opt for a German GmbH (for details on how to establish a German limited liability company see here). Vice versa, if you are a German entrepreneur doing business in the UK, you might want to consider establishing an English limited liability company. Here is a brief checklist on what to consider when establishing such an English company. A company is registered by filing the necessary documents and paying the required fee at Companies House. The company is brought into existence when the Registrar of Companies (Registrar) issues the certificate of incorporation. buy a company that has already been incorporated but has not yet traded (a shelf company). What is the proposed company name? Country of registered office and intended address of the company’s registered office? If you do not intend to have an actual office, please let us know as we can recommend a service agency who can do this on your behalf. How do you want the company to be governed? 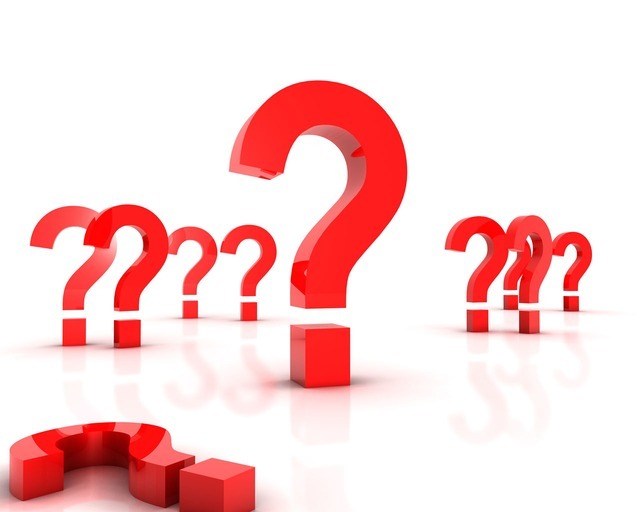 There are standard articles of association, however, for example, if you would like the shareholders to have more say than the directors, please let us know as the articles will have to be amended/drafted to reflect this. Details of first directors and secretary (if any) including title, full name and former names, date of birth, country or state of residence, nationality, occupation, service and residential addresses. Are any service contracts to be entered into with the directors? Are there any other contracts or arrangements with any director or person connected with a director? What is the share capital? I.e. how many shares and at what price do you want the shares to be? We would always suggest using 1GBP per 1 share. Statement of initial significant control. From 30 June 2016, newly incorporated companies must file a statement of initial significant control at Companies House as part of the application for registration (sections 9(4)(d) and 12A, CA 2006). This statement must identify any subscriber who qualifies as a registrable person with significant control (PSC) (or registrable relevant legal entity) and that information must be used to populate the company’s PSC register. The details must be submitted on Form IN01. If there are no persons with significant control, a statement to this effect must be made on Form IN01. If there is more than one shareholder, do you want to have a shareholder’s agreement? 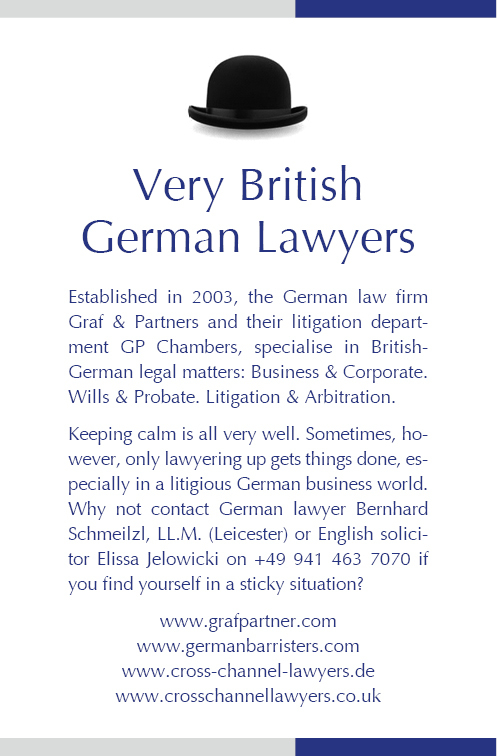 The law firm Graf & Partners was established in 2003 and has many years of experience with British-German and US-German legal matters.The Anglo-German litigation lawyer team of GP Chambers is well equipped to advise and represent clients from the UK, the USA and other English speaking countries. If you wish us to advise or represent you in a German or cross border case, or if you need an expert report on German law, please call +49 941 463 7070 in order to contact German lawyer Bernhard Schmeilzl, LL.M. (Leicester), managing partner and head of the litigation department. Bernhard is also frequently asked by British and US Courts and Tribunals or by legal counsels to provide expert reports and legal opinions on German law.